Almost every school activity, including listening to teachers, interacting with classmates, singing along in music class, following instructions in physical education, etc. depends on the ability for children to process sounds and have a strong auditory system in learning. But what happens if this auditory system has deficits? 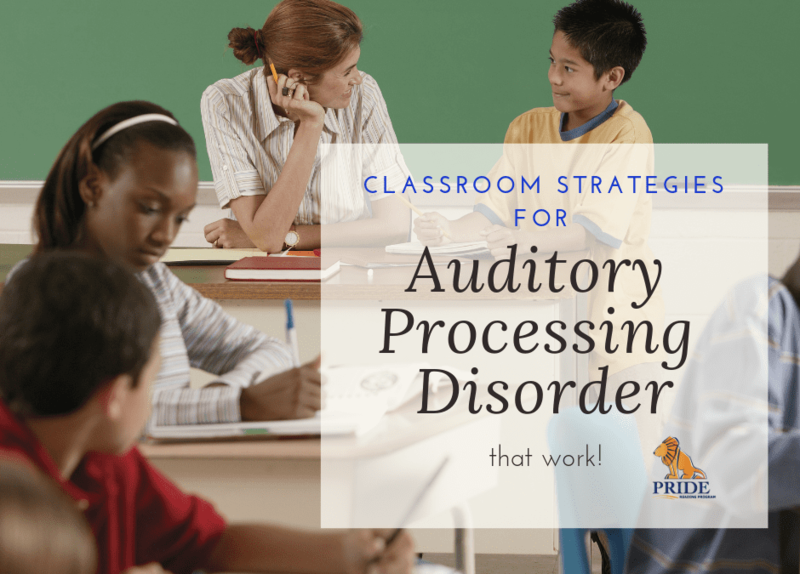 On today’s post, I am going to share with you everything you need to know about auditory processing disorder classroom strategies that will help your students learn best. Auditory Processing Disorder (APD) is a very common learning disability and affects about 5% of school-age children. Research suggests that many children with learning difficulties might have an undiagnosed auditory processing disorder. Auditory Processing Disorder can present itself with many different symptoms and behaviors. Often these behaviors resemble those seen with other learning challenges, like language difficulties, attention problems and dyslexia. Most children with auditory processing difficulties show only a few of the following behaviors. No child will show all of them. However, any child who displays several of these symptoms should be carefully evaluated for auditory processing disorder. Children with Auditory Processing Disorders have difficulties distinguishing the sounds or phonemes in spoken words, especially those in complex words and sentences. This is referred to as Auditory Discrimination Deficits. If a child has difficulties discriminating sounds in language, then words will sound unclear or distorted as well as many will sound alike. This in turn will affect a child’s development of language skills. They may have trouble speaking and listening, because of problems learning basic grammar and word meanings. Many vowel and consonant sounds may sound the same to them, especially when spoken quickly. 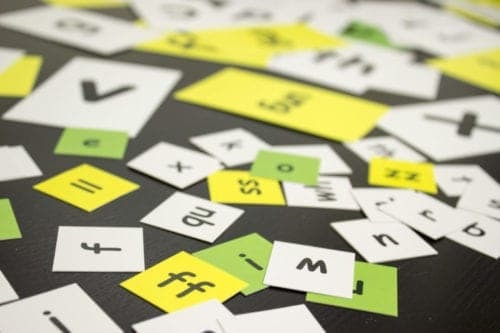 As a result, not only will they have difficulty hearing the differences between words that sound alike (think, thing, sink, thin) they will also have difficulty understanding the connections between those words and the letters used to represent them. This is why children with Auditory Processing Disorder often have trouble with reading and spelling. Since they cannot hear the sound distinctions between words, the rules linking sounds to letters and letter groups can be hard for them to master. Listening for sounds – “close your eyes as I read some words to you. When you hear the “s ” sound, raise your hand. For more teaching ideas, please read my post, Strategies for Teaching Phonological Awareness. Use trays filled with salt or sand and have your student write words or skills in these. Build words with wooden letters, blocks, legos or puzzle pieces. Have your student write on their palm, use arm tapping, or you can have your student spell words while at the same time doing a jumping jack or bouncing a ball. When teaching specific skills, use letter tiles and flashcards. 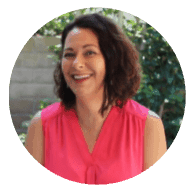 While there are many really great reading and phonics programs for children on the market, most of these are not geared towards children with auditory processing. The best choice is an Orton-Gillingham program. Orton-Gillingham is a really structured, step-by-step, repetitive and multisensory approach. This means that when the kids are learning to read, they learn each skill individually. They see it, say it, hear it and move with it. They also practice it over and over again until it really “sticks.” Check out the PRIDE Reading Program Orton-Gillingham curriculum. This is an easy to use, highly scripted out and affordable option that is highly effective for students with auditory processing disorder. You can play some really fun games in the classroom that actually help students with auditory processing disorder improve many skills. For a complete list, please check out my post, Improve Auditory Processing with These Fun Activities. 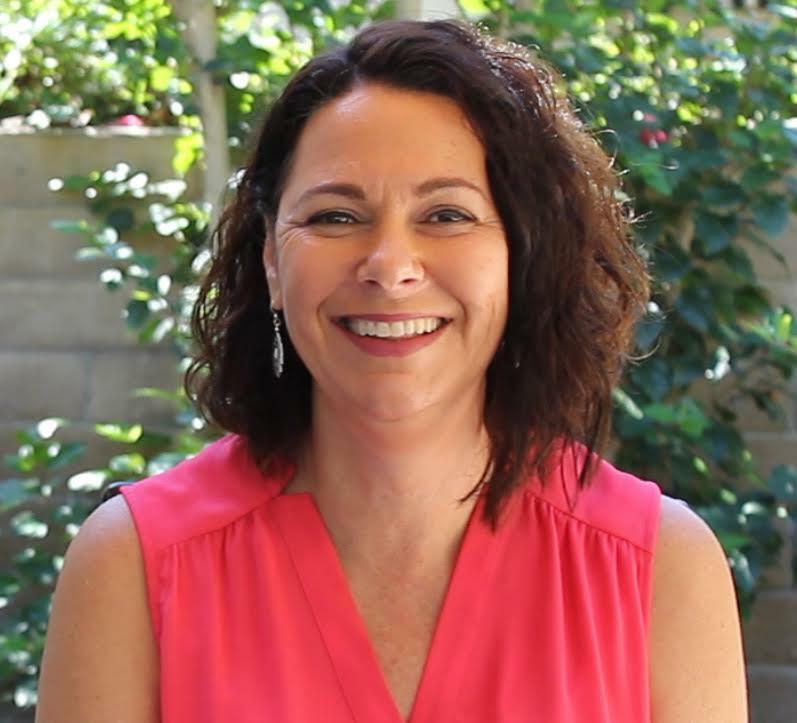 Students with Auditory Processing Disorder need to learn in a different way. They need to be taught phonological awareness so that they have a strong reading foundation and a strong concept of the sounds of each phonogram in the English language. They also need to be taught with multisensory instruction and they need an Orton-Gillingham curriculum to learn to read and spell.